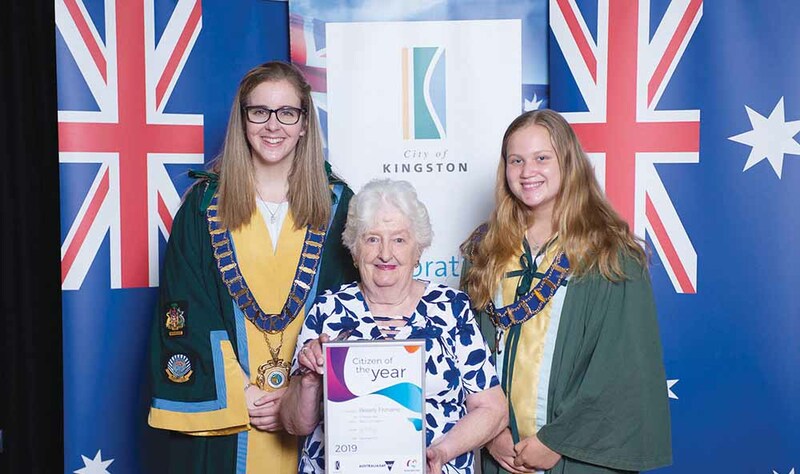 WITH over 40 years of work at the Moorabbin Hospital Ladies Auxiliary behind her, Beverly Fitzharris was named as Kingston’s Citizen of the Year on 26 January. Ms Fitzharris was a founding member of the organisation 43 years ago, and continues to work there to this day. Ms Fitzharris said it was “very nice” to receive the recognition. “It was a big surprise but it was very, very nice,” she said. Ms Fitzharris said the day was shared with family at Kingston City Hall, and was a success. Although she has been working tirelessly for over 40 years, Ms Fitzharris says she has no plans to slow down. “It keeps me out of mischief,” she said of her work. “We have our first committee meeting for the year coming up. We’re not as big as we were, but we plod on. 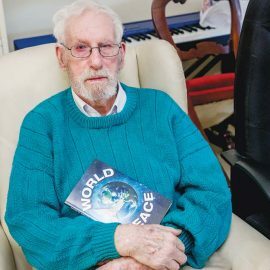 “She had served for many, many years as auxiliary secretary, and she was also a powerhouse fundraiser for the group, serving in the kiosk each month, making flower arrangements, pickles and jams to sell and helping organising the annual fete for many years. 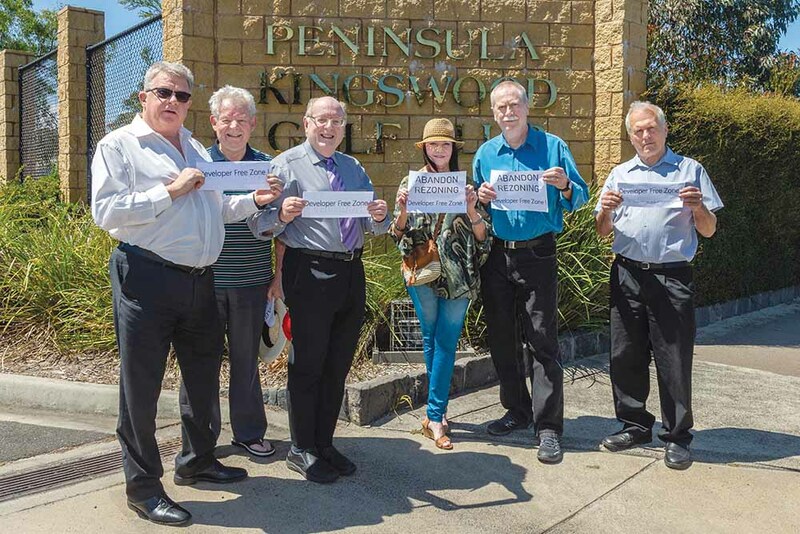 The Save Kingswood Group were recognised as the Community Group of the Year for their efforts in stopping a development at the Peninsula Kingswood Golf Course in Dingley Village. The group were vocal advocates for plans to build a little under 800 residential dwellings on the land. Those plans were abandoned after Kingston Council voted against the development on 17 October. At the national Australia Day awards, Ms Karen Livingstone from Mentone was awarded an AM in the general division. She co-founded of Ovarian Cancer Australia in 2001, and is also a founding member of the Pancreatic Cancer Alliance of Australia.